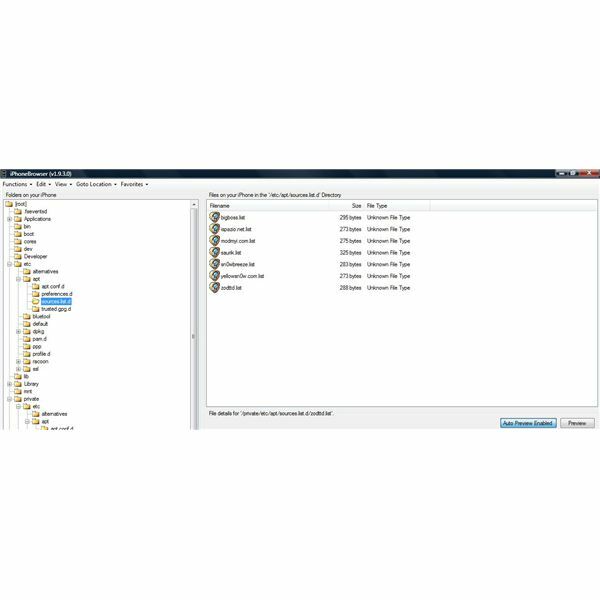 This tutorial is for iPhone 4 users looking to jailbreak their iPhone with iOS 5 firmware while preserving the baseband. 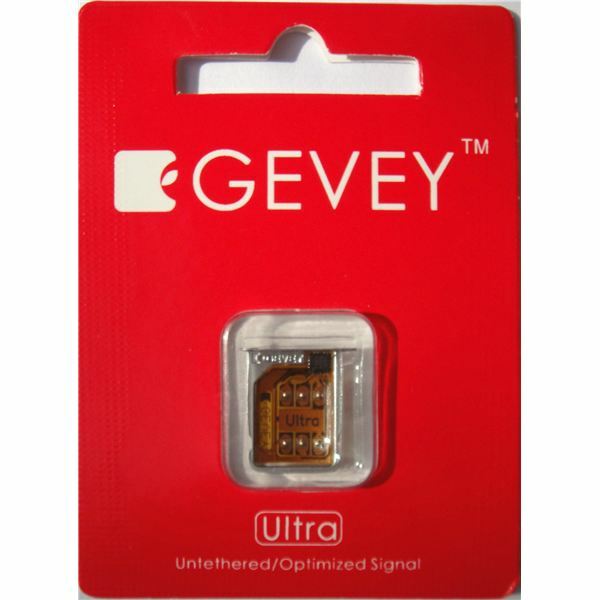 Preserving the baseband will allow you to use Gevey SIM to unlock your iPhone. Also, this could be useful in future when DEV team releases a software unlock. Read more. The wait for the new iOS is finally over. With Mr. Steve Jobs highlighting the top 10 features of iOS 5.0, it was announced that this new version contains over 200 new features for iPad, iPhone and iPod and will be available by fall of 2011. 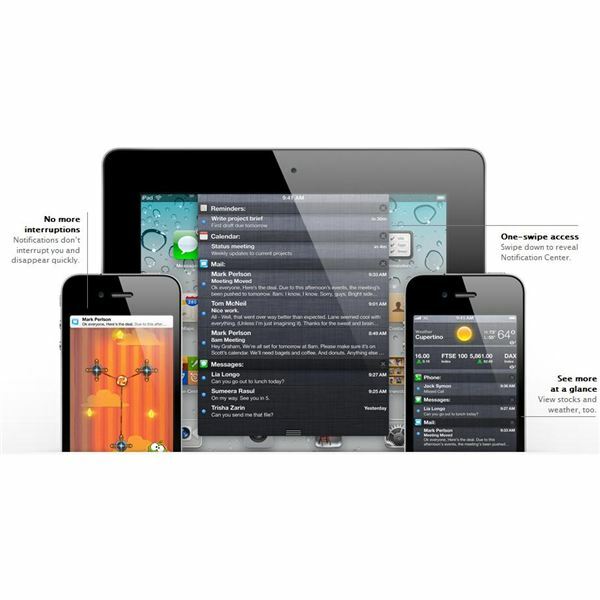 Let’s have a look at the top 10 features of Apple iOS 5. 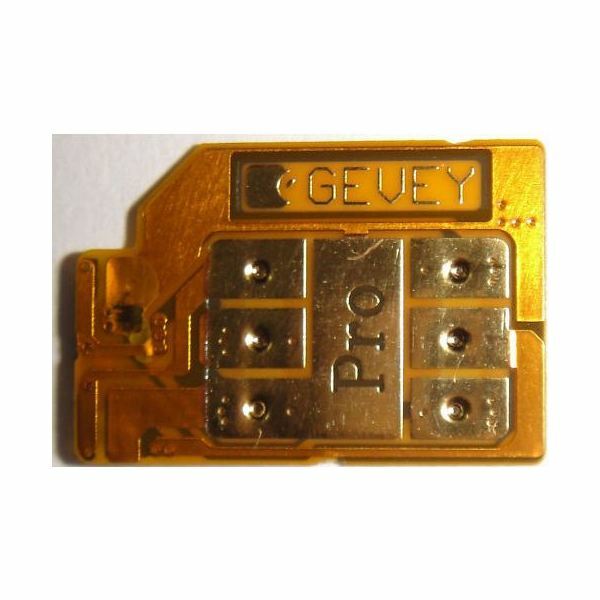 With the launch of the Apple iPhone 3G, iPhone 2G owners were left in the dark with no prospect of any future updates. 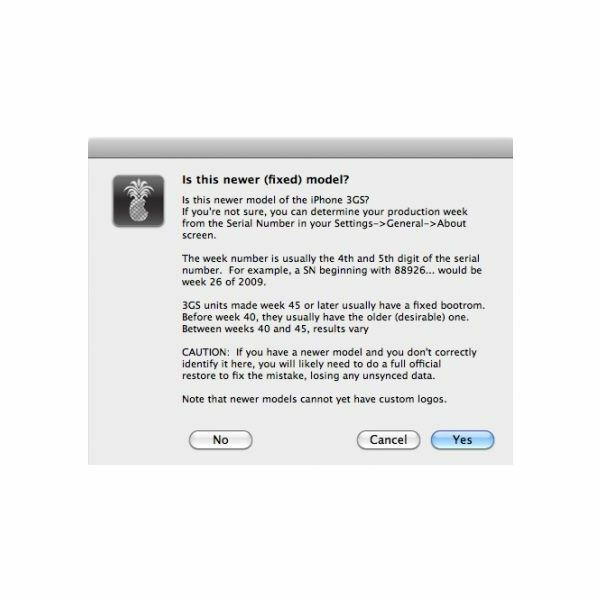 But, there was someone working hard for iPhone 2G users to let them enjoy the 4.2.1 firmware features. Read more to update your iPhone 2G and enjoy 4.2.1 features. 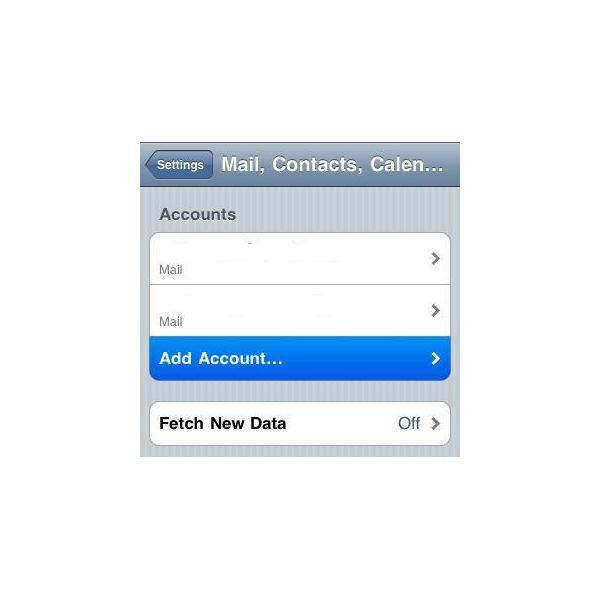 Excite email used to offer email access on iPhone for their gold subscribers. Now that the company has been taken over by BlueTie, the tutorial has been modified for a BlueTie account. This article shows you how to perform an untethered jailbreak and unlock for iPhone 3G, 3GS and iPhone 4 on 4.2.1 firmware. 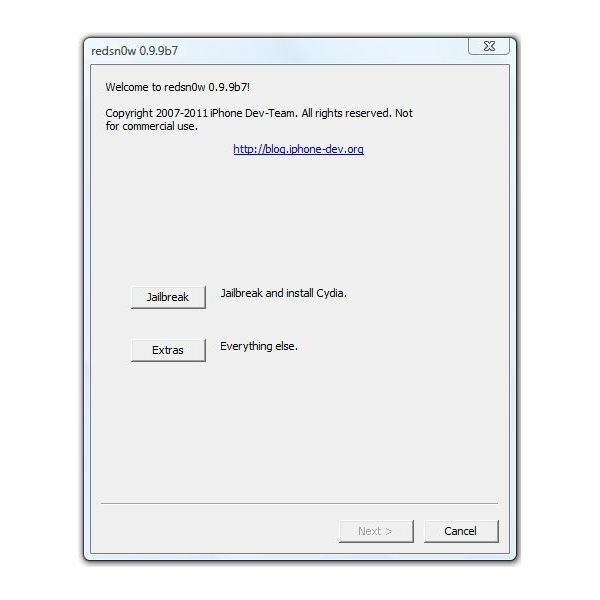 If you have recently jailbroken your phone using RedSnow, you might have done a tethered jailbreak, this means whenever you reboot you need to jailbreak it again. 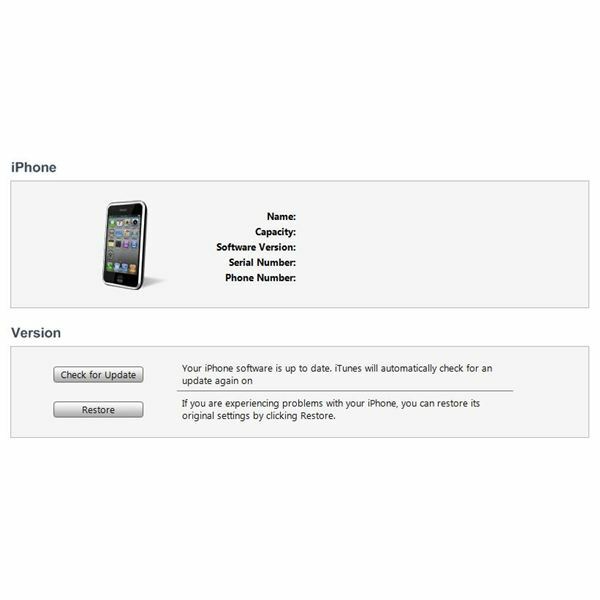 DEV Team has released a jailbreak and unlock process for iPhone 3G, iPhone 3GS (old bootrom), iPhone 3GS (new bootrom) and iPhone 4 with 4.2.1 firmware. In this article, I will guide you on how to jailbreak and unlock your iPhone 3GS (old bootrom) on 4.2.1 firmware with a custom firmware file.